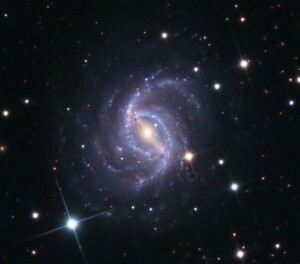 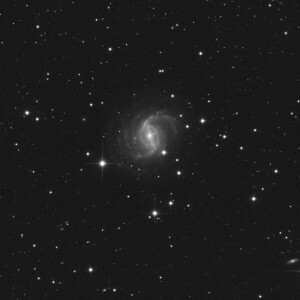 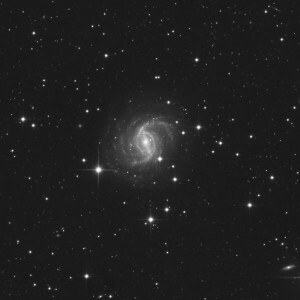 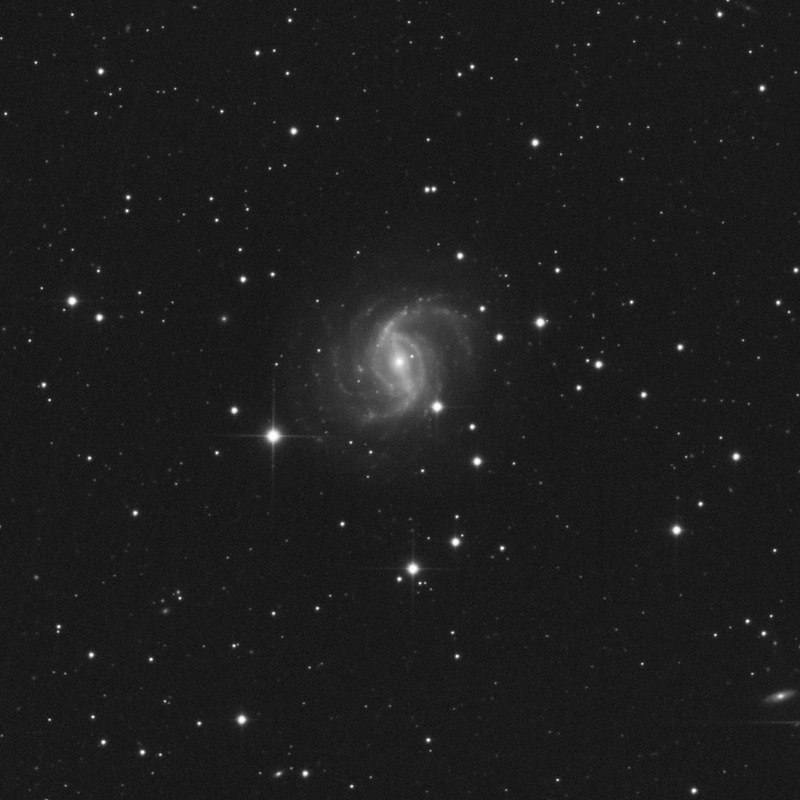 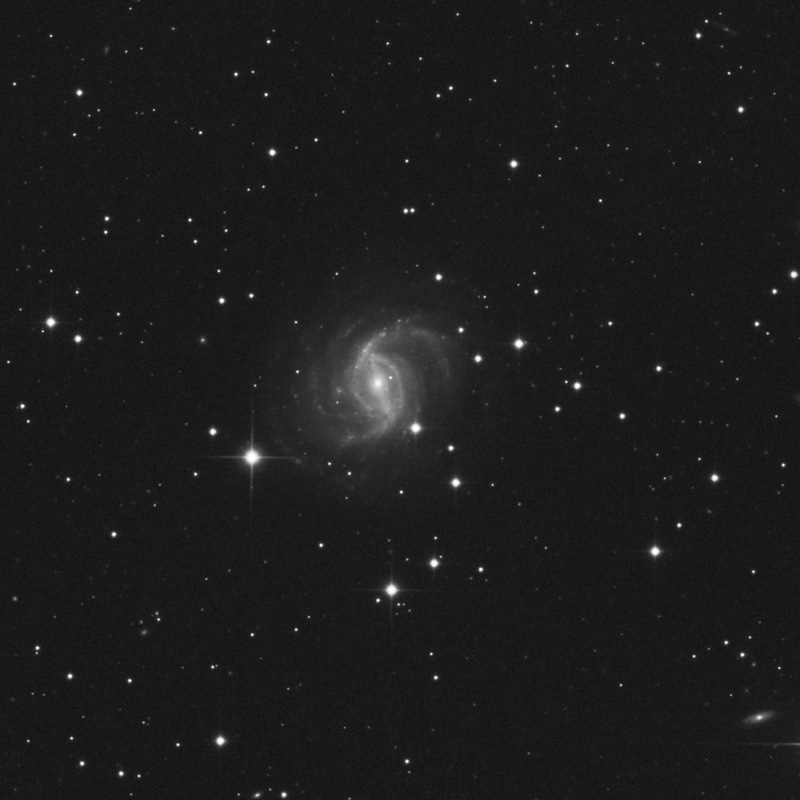 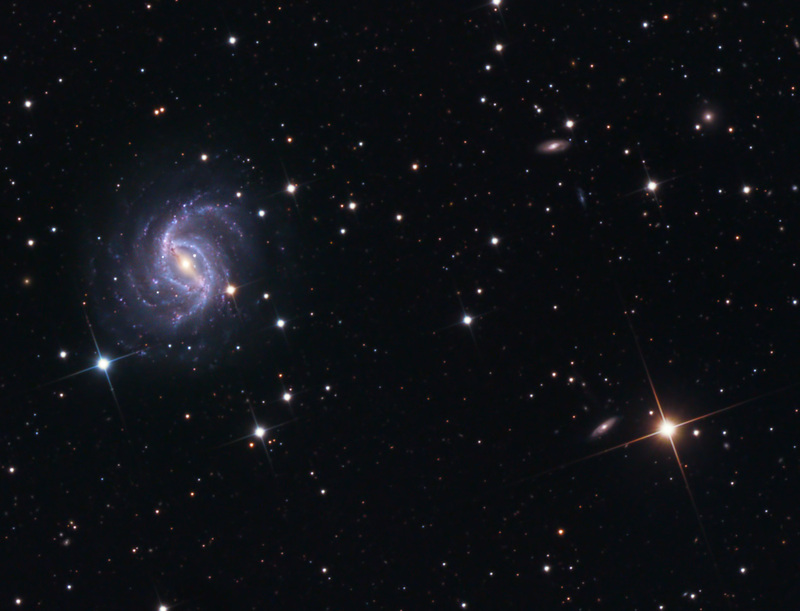 NGC5921 is Barred Spiral galaxy located in the constellation Serpens. This galaxy is positioned about 3 degrees north of the globular cluster M5 A supernova was discovered in this galaxy on 02-27-2001. 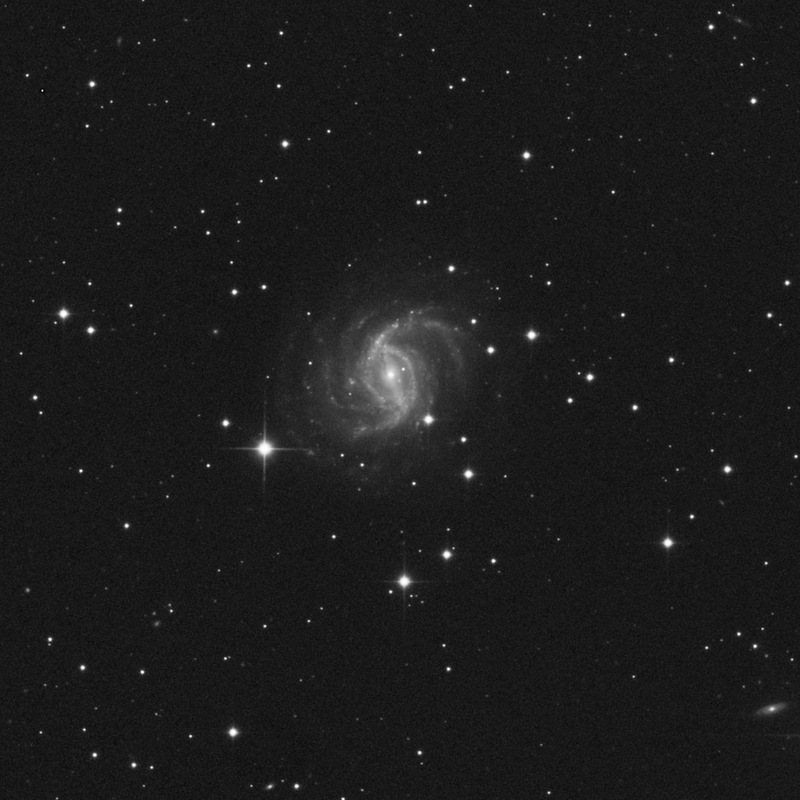 There are many HII regions in the large spiral arms extending from the core of the galaxy. 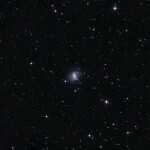 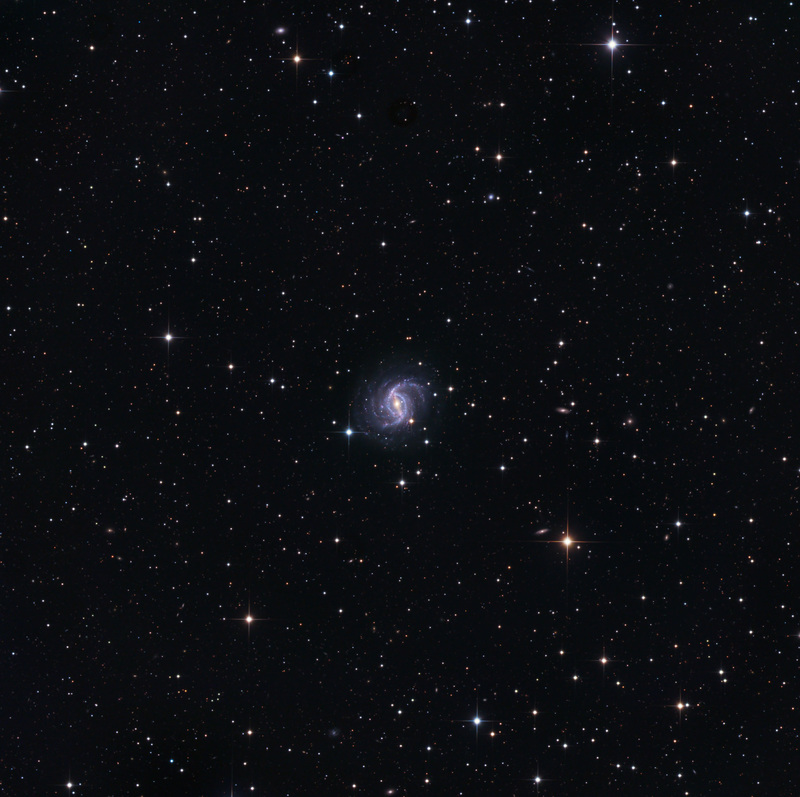 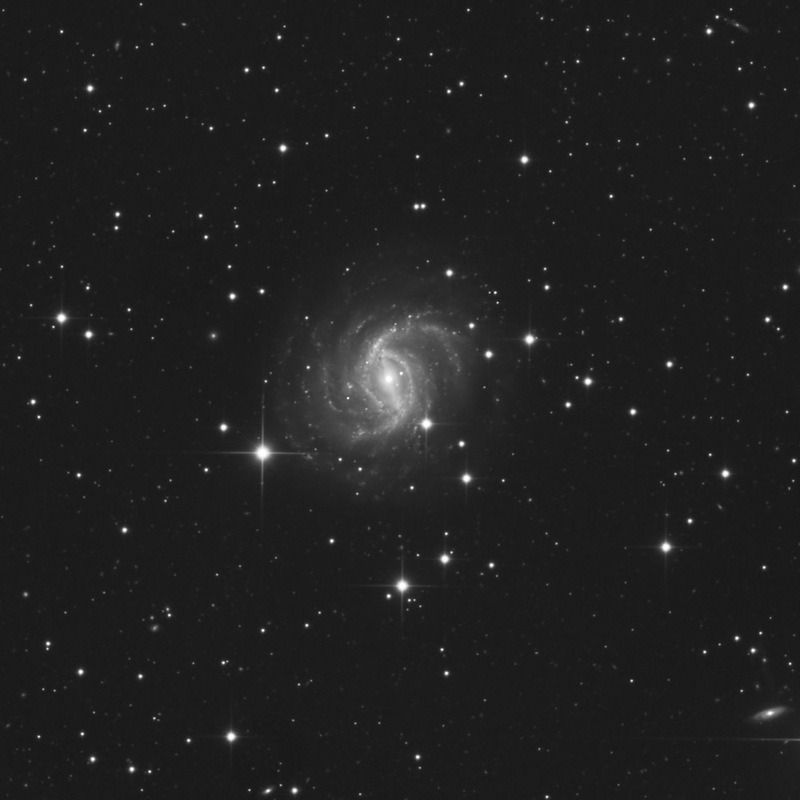 NGC5921 is at a distance of approximately 50 million light years. A rather small object it’s apparent dimensions is 5min x 4min.